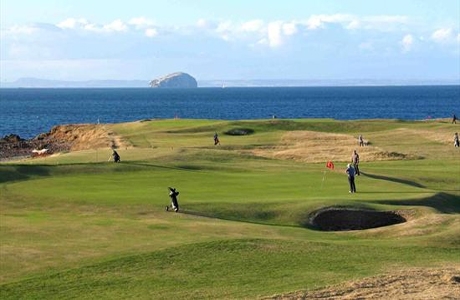 One of the many things that makes playing golf in Scotland so special is the variety of golf courses on offer. 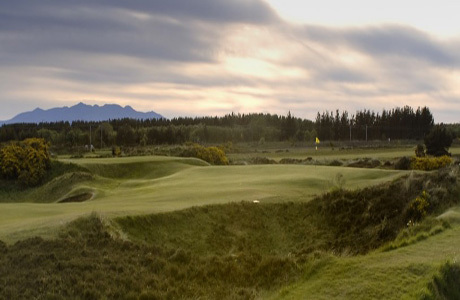 There are more than 550 golf courses in Scotland to choose from including championship-standard links, high-profile parkland courses, ancient heathland courses, cliff-top layout, hidden gems, island charms - Scotland has the lot. 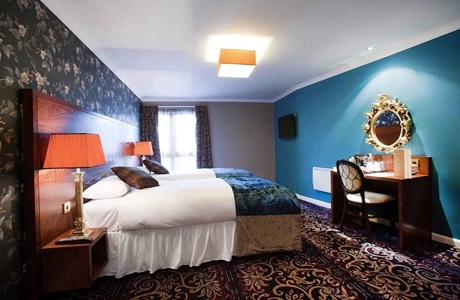 Aberdeen Package BEST WESTERN Summerhill Hotel. 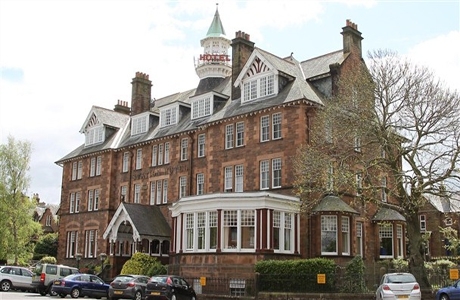 Troon Links Mercure Ayr Hotel. 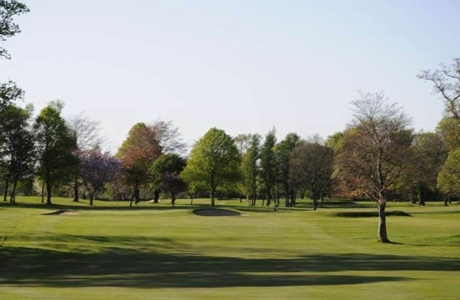 Golfers Favourite Mercure Ayr Hotel. 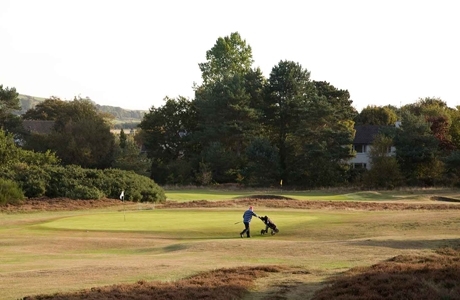 Ayreshire Open Qualifier Carlton Hotel. 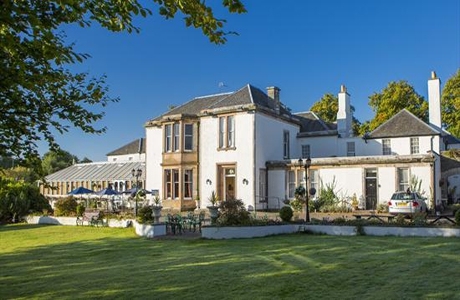 Ayrshire Links Experience Carlton Hotel. 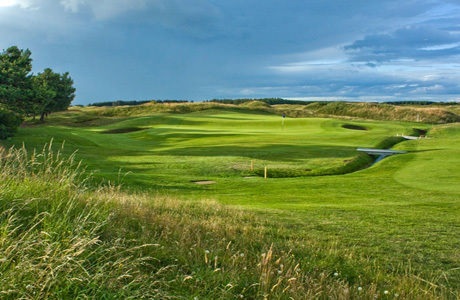 Gailes Links Experience Carlton Hotel. 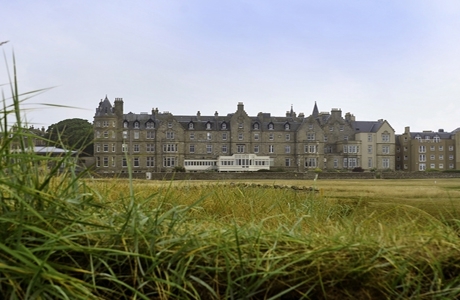 Golfers Favourite Best Western Station Hotel. 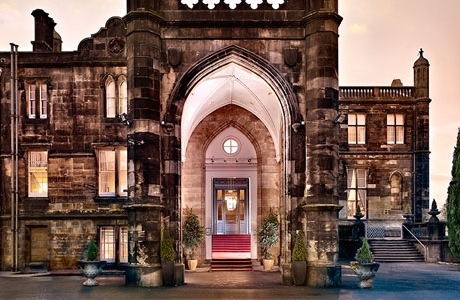 Glasgow Gem Mar Hall Resort. 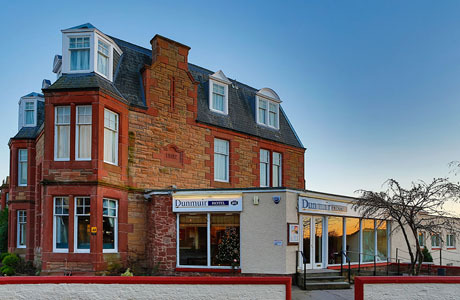 Dunbar Classic Dunmuir Hotel, Dunbar. City Challenge White Lady, Edinburgh. 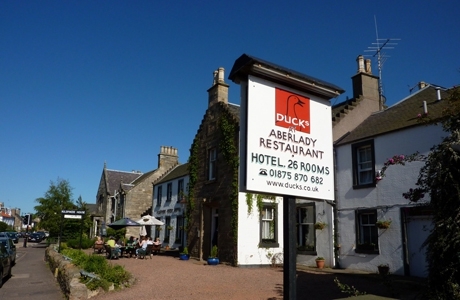 Championship Experience Ducks Inn, Kilspindie. Golfers Gem Macdonald Marine Hotel, North Berwick.